# Angelina Jolie, Liv Tyler, Scarlett Johansson. "Let me take you down, 'cause I'm going to Strawberry Fields. Nothing is real and nothing to get hung about. 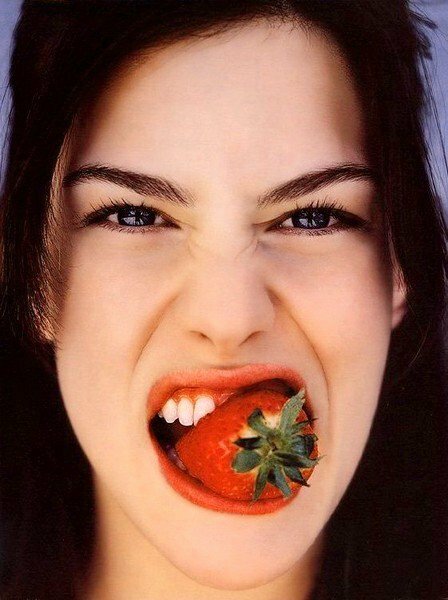 Strawberry Fields forever." The Beatles, Strawberry Field Forever.